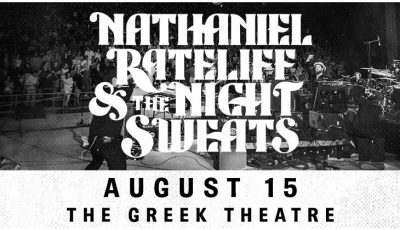 On Thursday, September 8th, Grammy-winning musician Rob Thomas and multi-platinum selling band Counting Crows co-headlined the Greek Theatre in Los Angeles. 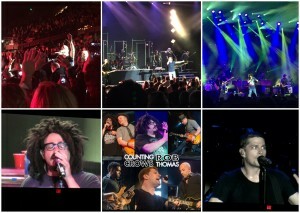 When Counting Crows front-man Adam Duritz and Rob Thomas first announced the summer tour, Adam explained, “Twenty years ago Rob and I were like kids running around Italy in the middle of the night getting drunk and playing gigs. 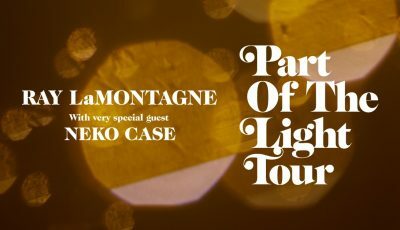 I still love nothing more than touring with my friends. This is going to be a great summer.” “Music is about good friends getting together and celebrating life. Our fans are going to be doing that in the audience and we will be doing that on stage as well. Bring on the summer!” Thomas echoed. 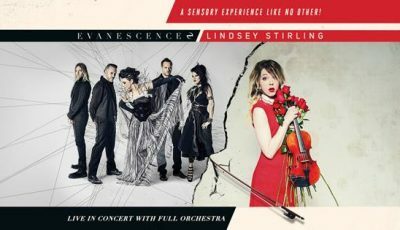 It was certainly an evening of nostalgia since both bands played all of their greatest hits from the past 20ish years. Rob’s enthusiastic energy was felt throughout his set and it was incredible finally seeing such a talented artist do his thing with so many other long-time Rob Thomas fans. Counting Crows wrapped up the evening with an hour and a half set full of their classic pop-folk-rock jams. The crowd knew every word to songs like “Sullivan Street,” “Omaha,” “Goodnight L.A.” and “Scarecrow.” Hearing Adam sing the 1999 track “Colorblind” was a particular highlight of their set as it’s often not included in their shows. 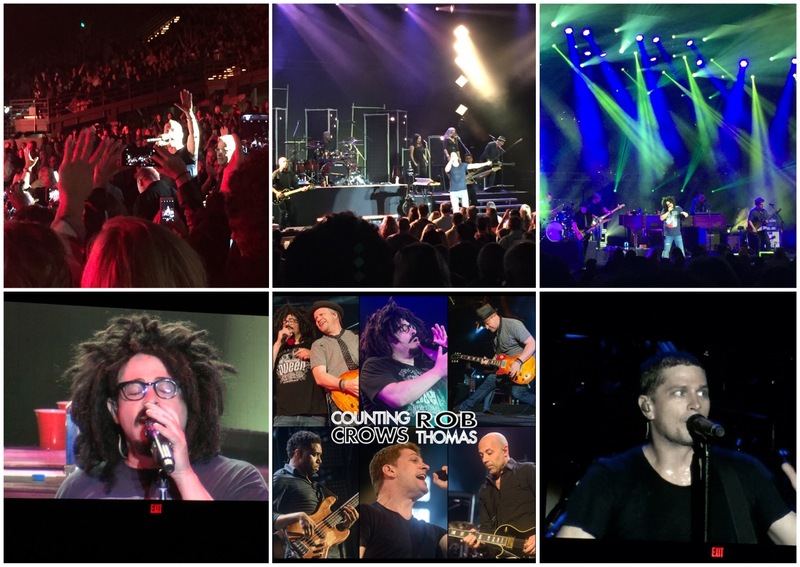 Rob Thomas and The Counting Crows were effortlessly able to flow between older and newer songs which definitely made for a fun #ThrowbackThursdaynight.